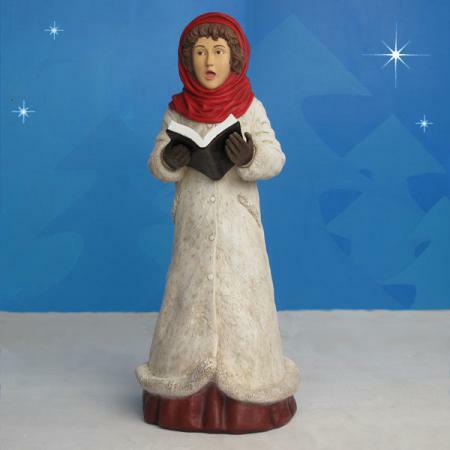 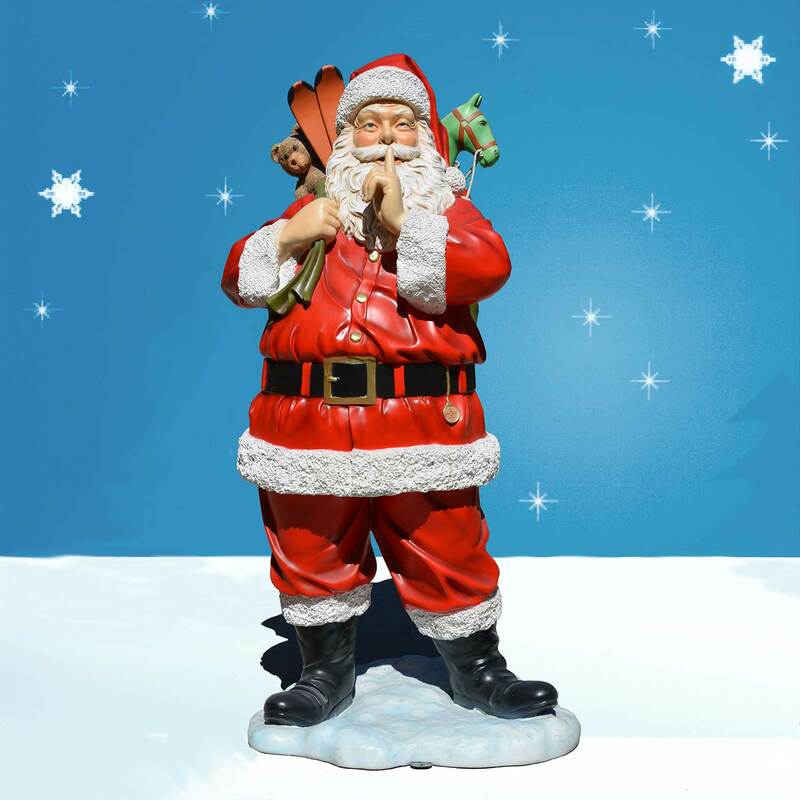 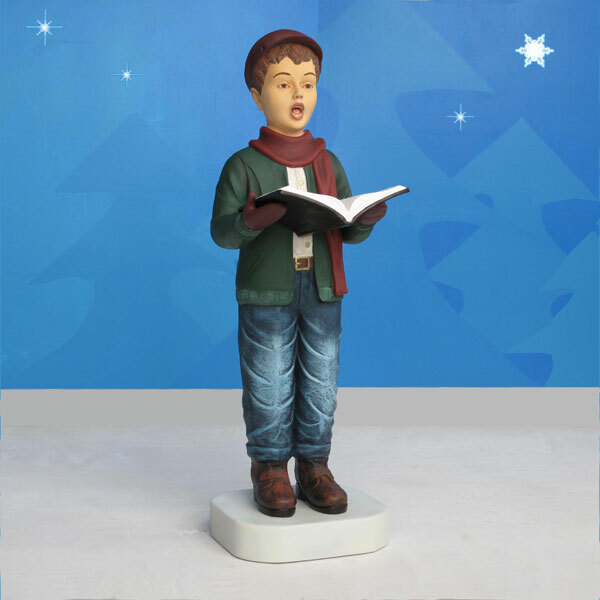 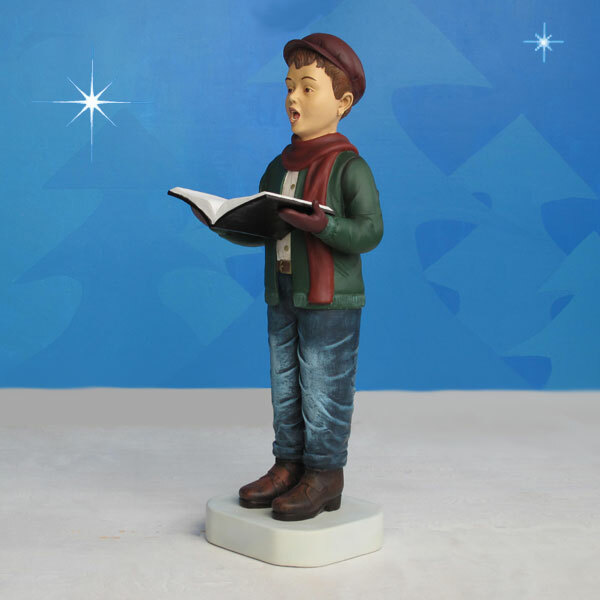 Christmas Night Fiberglass Caroler Boy ­- 36"
As part of the Fiberglass Caroler Family from the Christmas Night Caroler Collection, the 36-inch Fiberglass Caroler Son adds an adorable, enchanting finish to your elaborate holiday display. 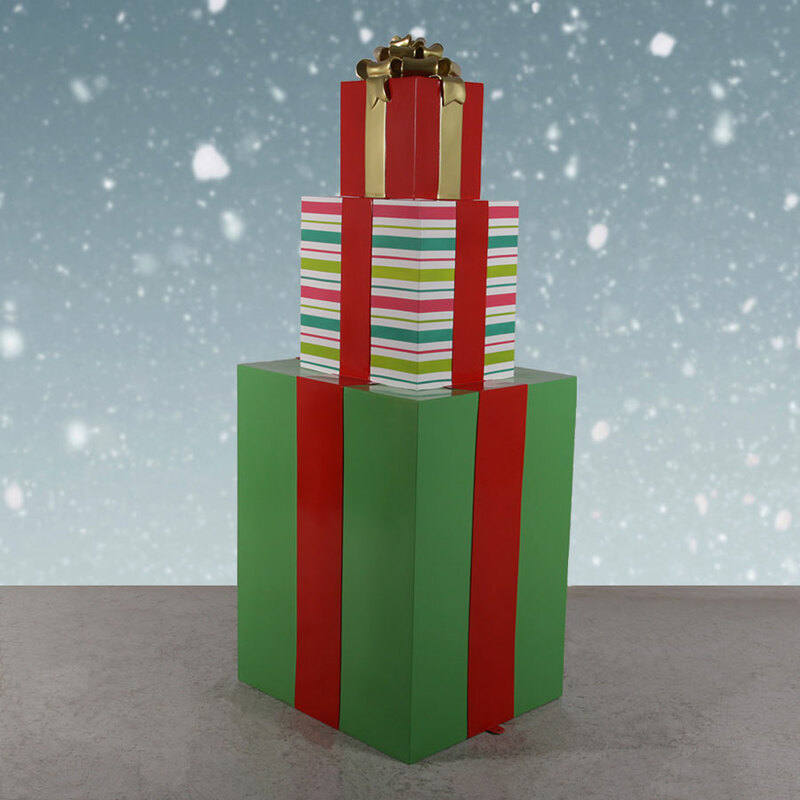 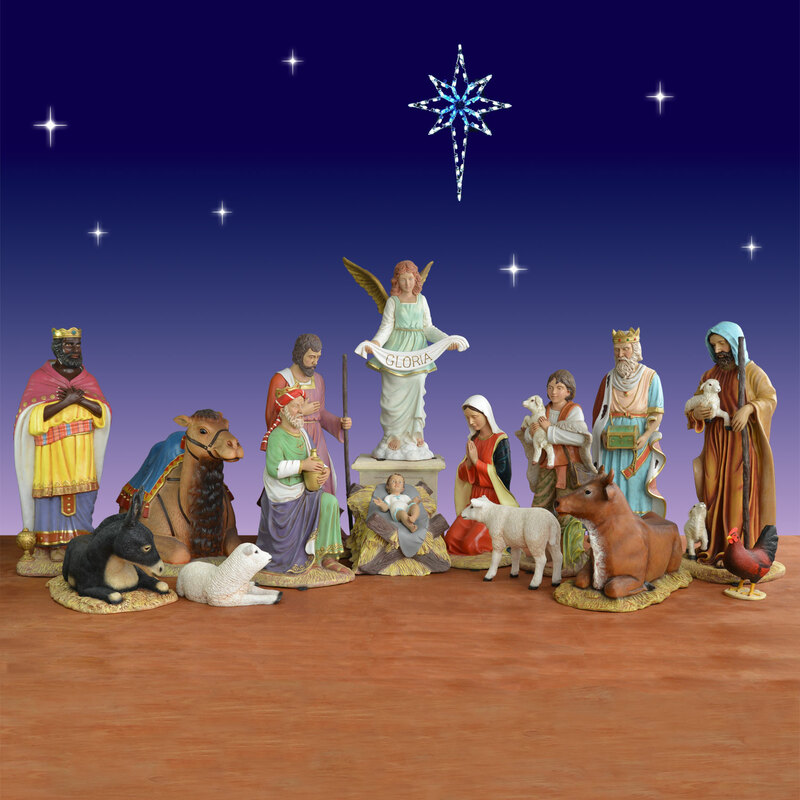 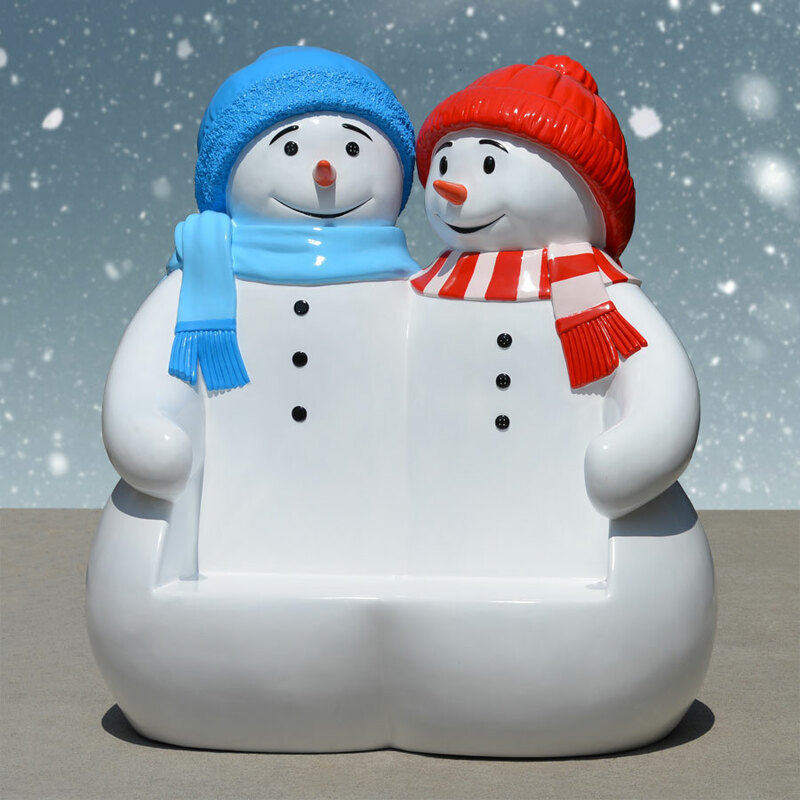 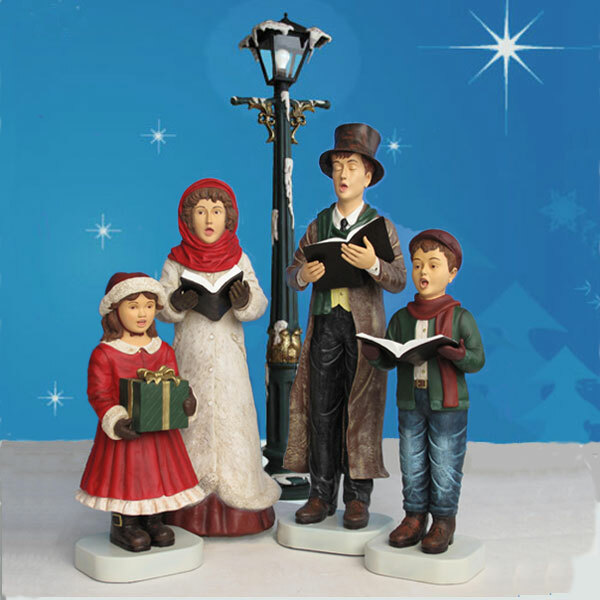 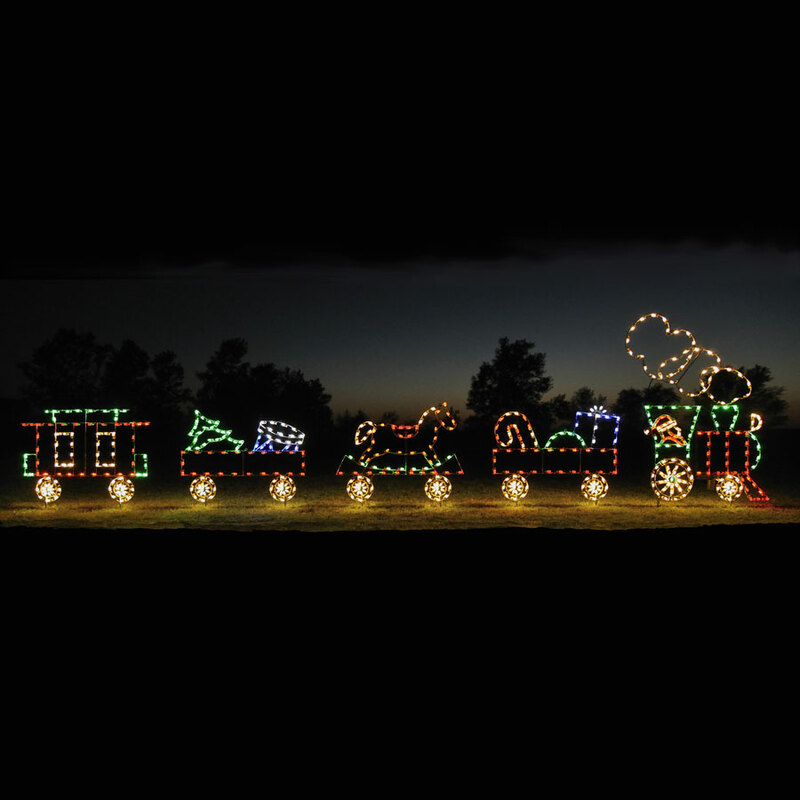 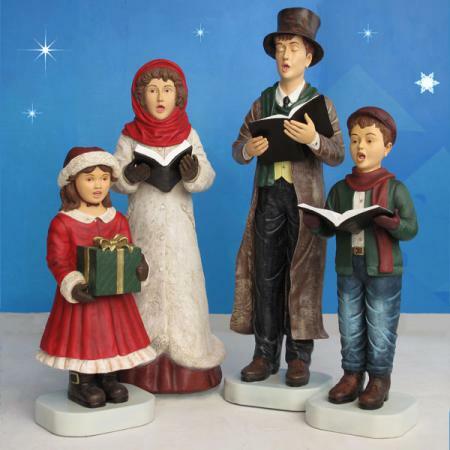 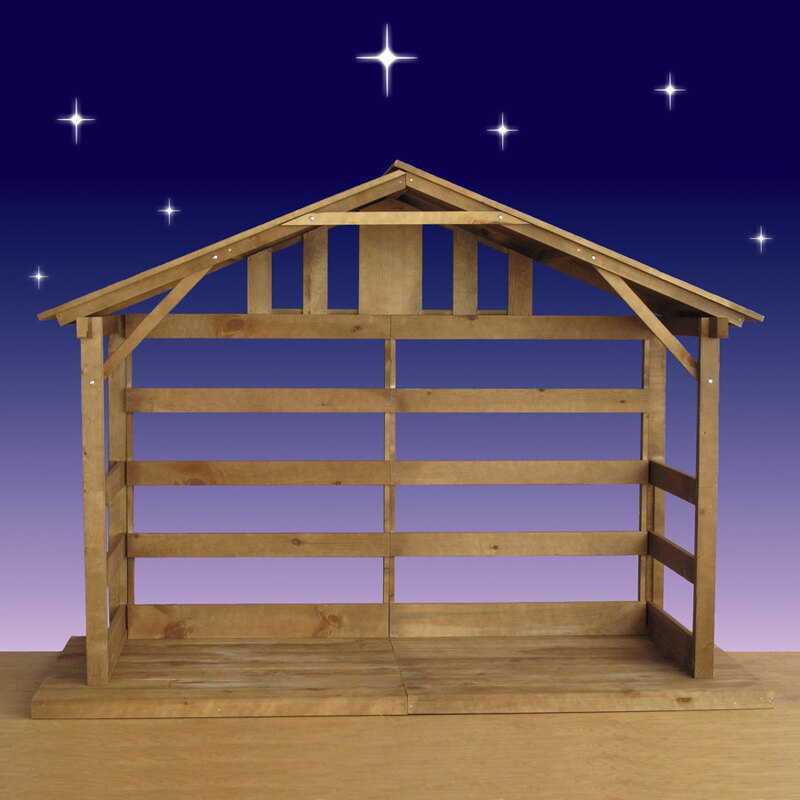 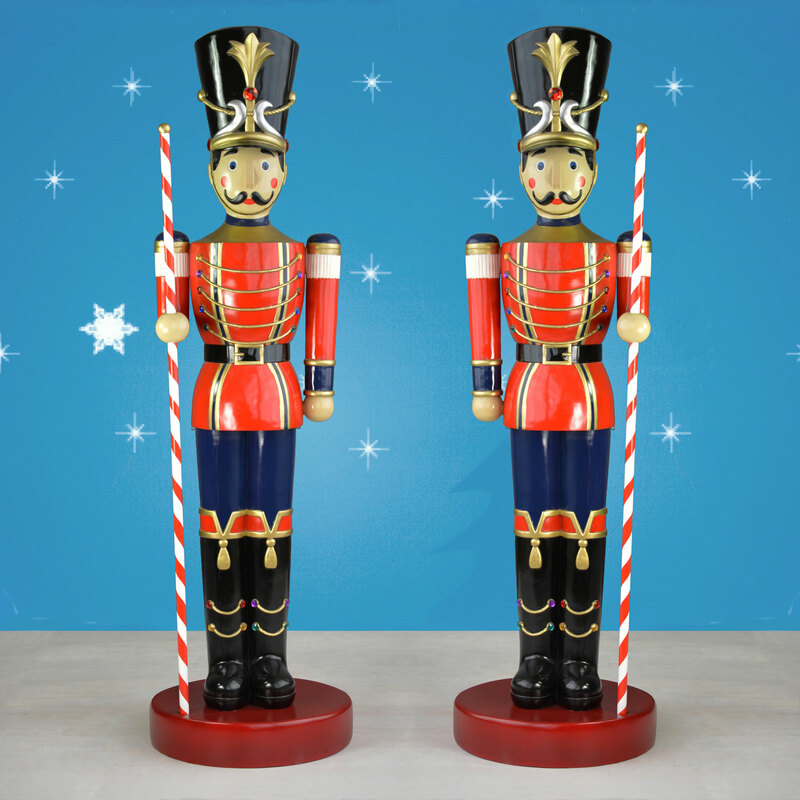 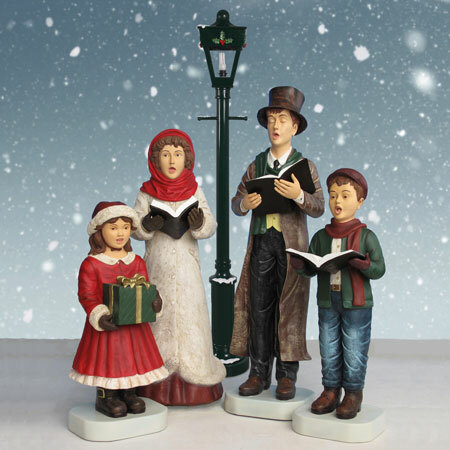 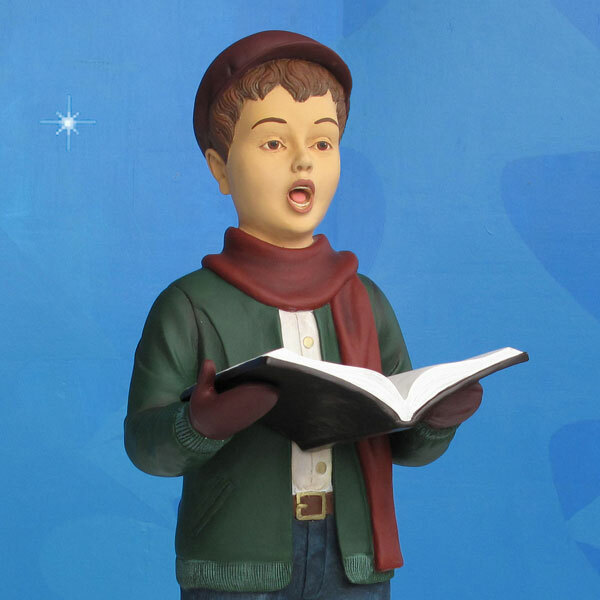 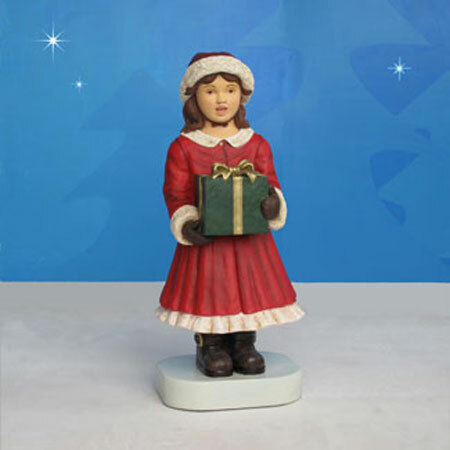 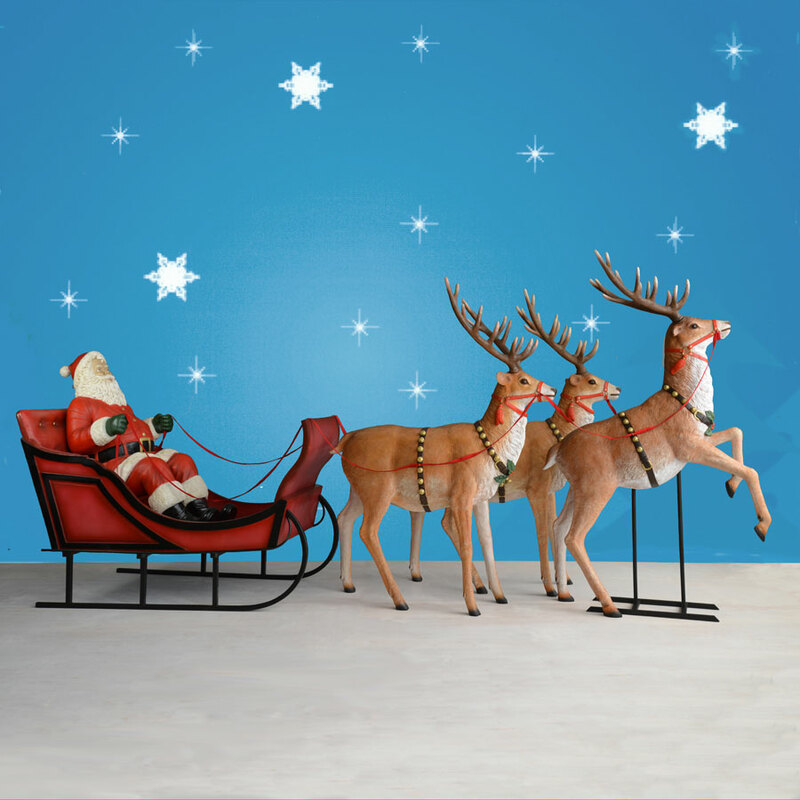 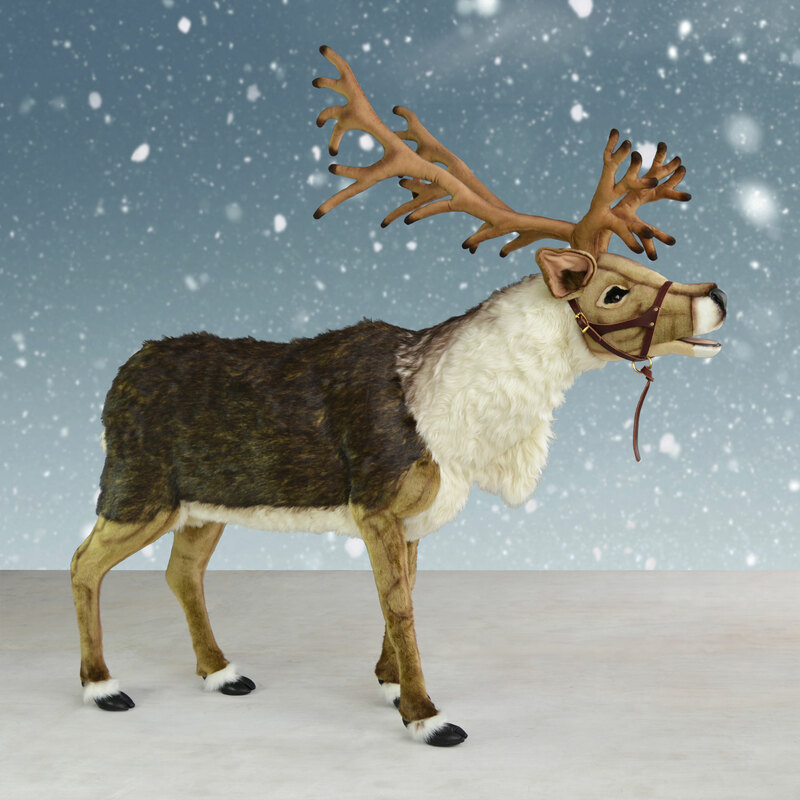 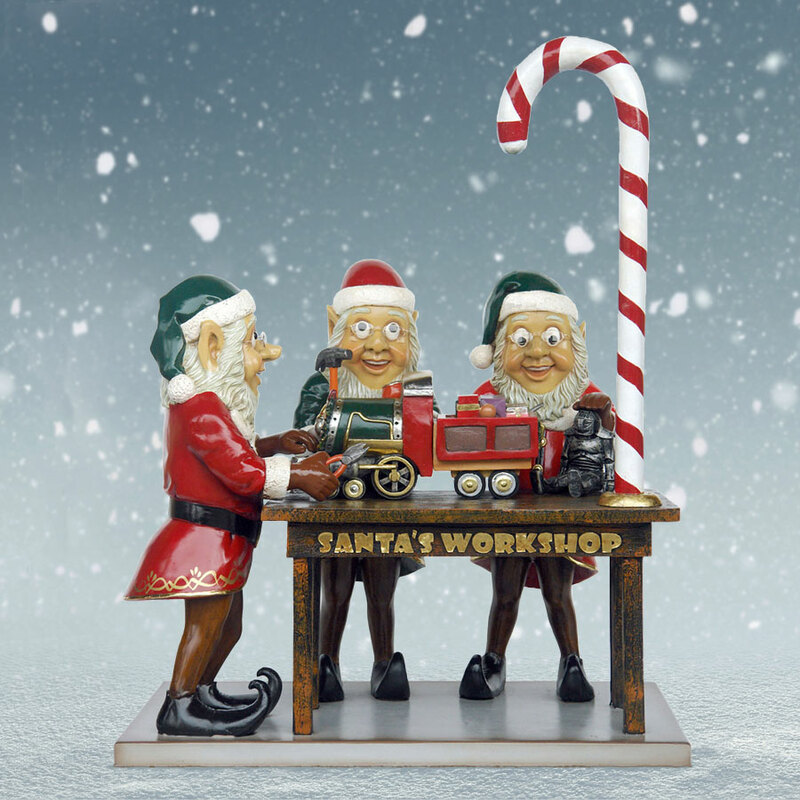 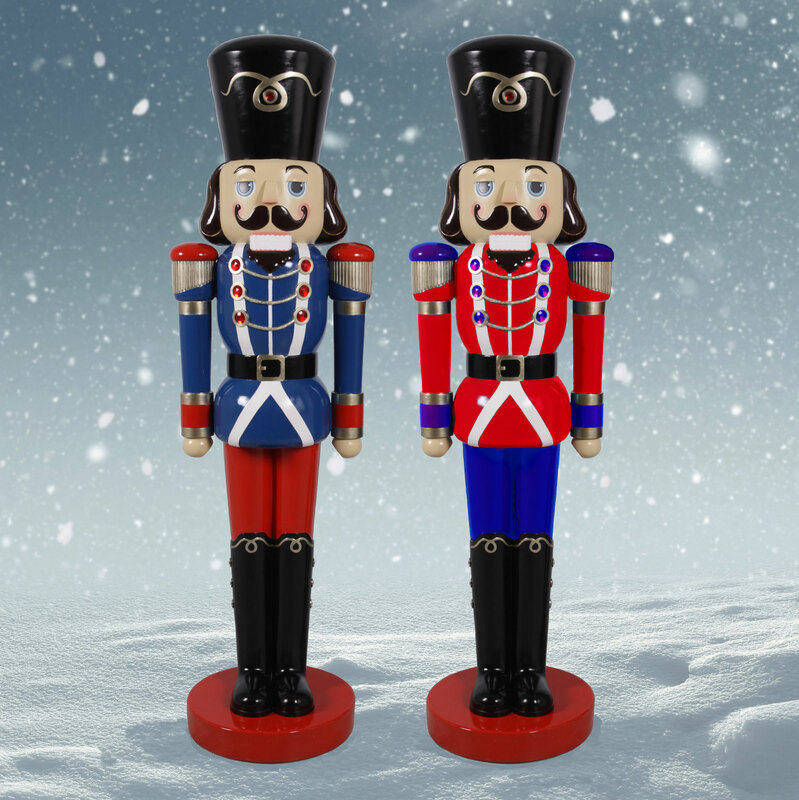 Each fiberglass caroler is made with exceptional craftsmanship by Heinimex and is designed by Christmas Night Inc. 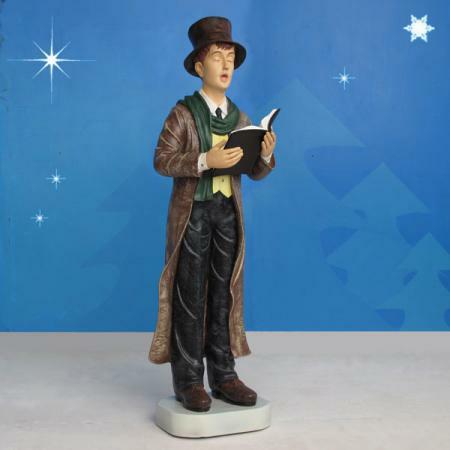 The boy is dressed in Victorian costume for a Dickens-inspired Christmas. 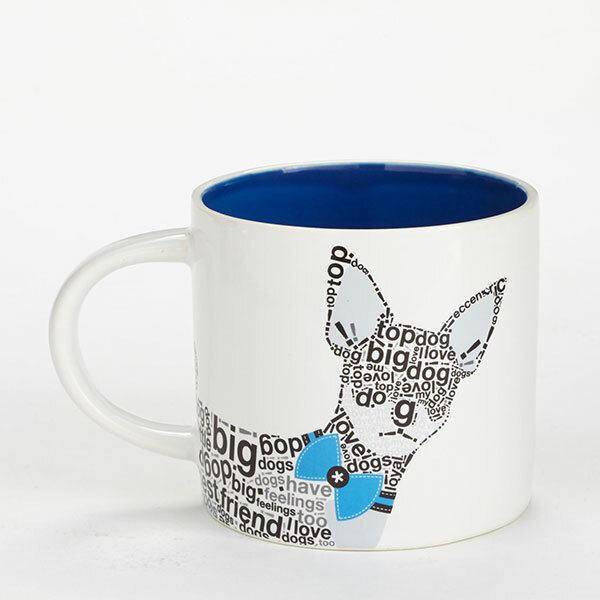 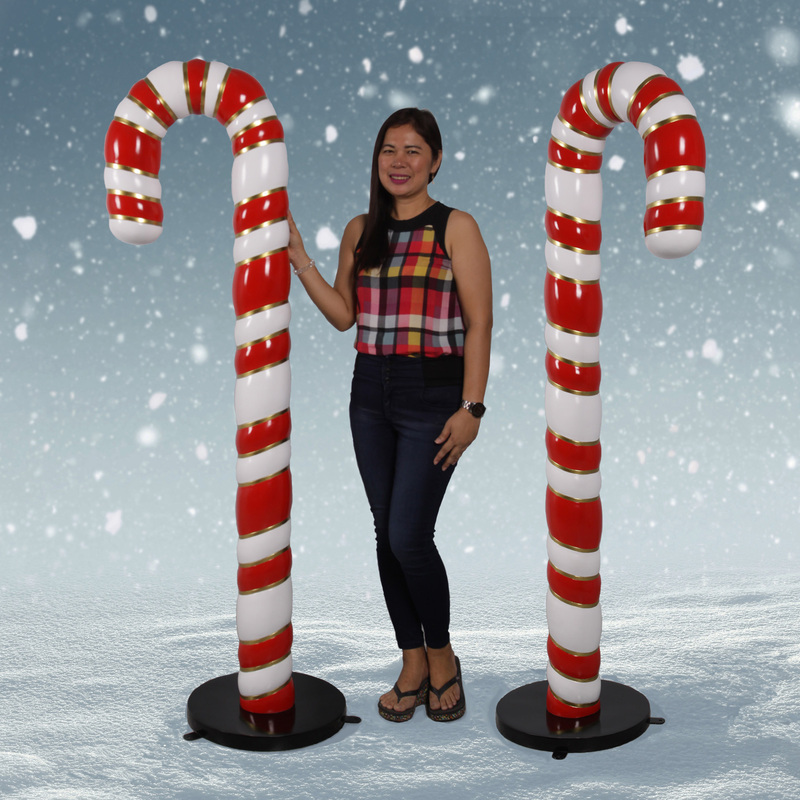 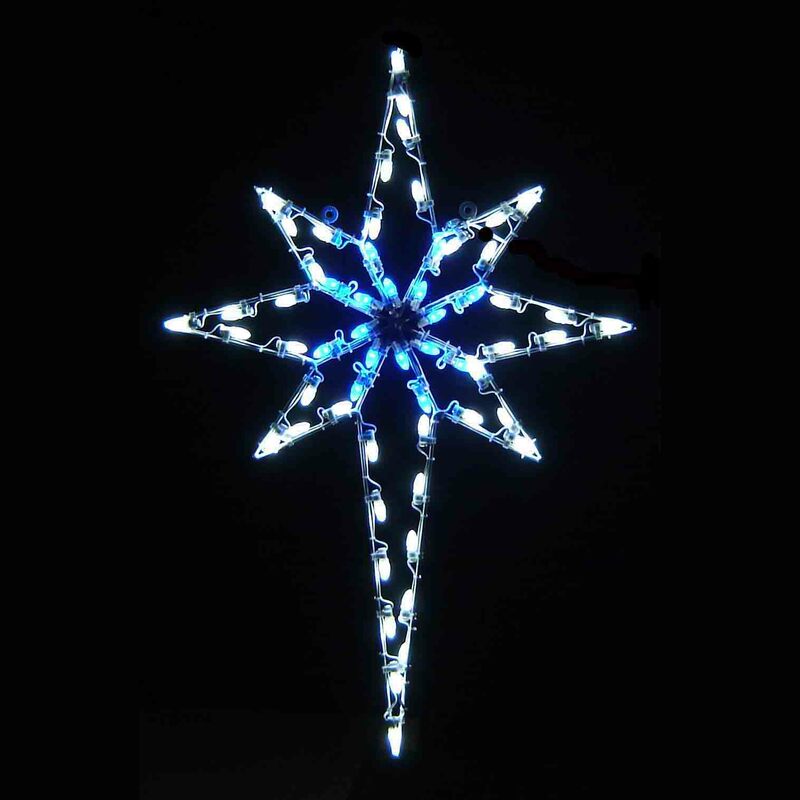 Dimensions: L 14" W 17" H 36"
Shipping dimensions: L 18" W 16" H 46"